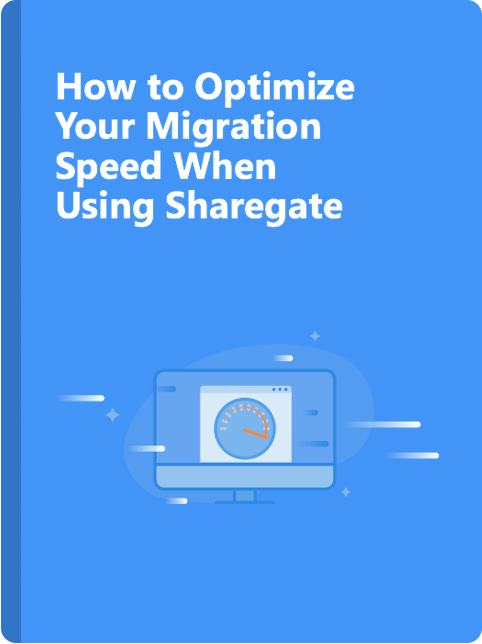 Discover how Sharegate interacts with the different components of your migration and what bottlenecks to look out for that could negatively impact its speed. How to validate your farms health prior to your migration. What kind of workstation you should be using. What to look out for when migrating to Office 365. How your network might impact your migration speed. As Chief Technology Officer and one of the masterminds behind Sharegate, Christian Merat leads the long term technology vision. 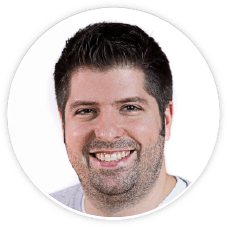 He’s been working with Sharegate since day one and is also a tutor for junior developers.